Do you find travel money confusing? Are you worried about how to pay for your expenses when you travel abroad? Whether it is dollars or euros, pounds or pesos, you need to be aware of the specific currency used in the foreign country, so that you can have a hassle-free experience even when you are out of the country. If you are planning to spend loads abroad, it is better if you carry your credit card along with you. Purchases with credit cards are done at interbank exchange rates, which ensure that you can avail the best and current forex rates. You can use it the same way you use it always and for any purpose. However, some businesses might refuse to accept the cards, which make it necessary for you to carry local currency around as well. One of the cheapest ways to withdraw cash from ATMs worldwide, debit cards can be used like you do in your own country. 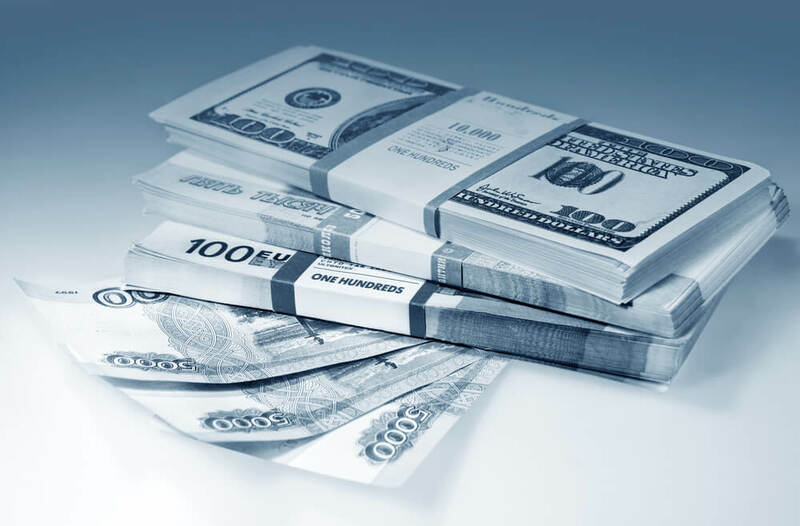 The currency conversion fees are in accordance with the interbank foreign exchange rates which counts as another positive for carrying it around. You need to be careful about its safety though, especially since you are visiting foreign locales. When in wrong hands, it can cost you lots of unauthorised charges. 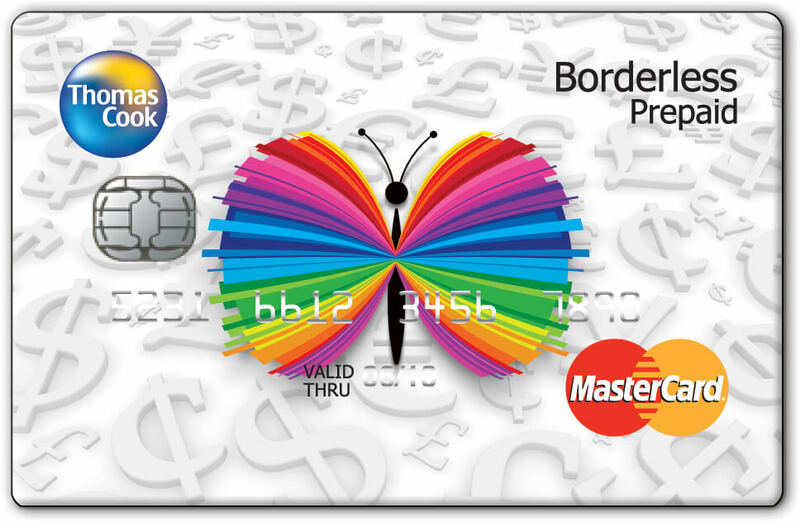 Availed as the forex borderless prepaid cards, the travel cards can be the best companion for you abroad. The weightless plastic can add ease to your travelling and can be used the way you use your debit or credit cards at home. The only difference is that you will be spending the travel money in foreign currencies and it will show up that way only when you check your balance. However, before getting one, you need to ensure that the prepaid forex cards can be used where you intend to travel. This is probably one of the oldest ways to carry your travel money abroad and the safest as well. However, since the cheques are not widely accepted nowadays, this option can be a back up for you when you go overseas for travelling, business or studies. Carrying cash in the local currency when you are about to visit a foreign locale is always recommended though. You can get the foreign exchange you need comfortably from your bank before you go for the trip. Travel money can even be wired to you abroad by those at home in case you need more cash during travelling. If you are left with excess foreign currency after your return, you can always sell forex at the bank or through your travel agent. You can even use it for forex trading in India and get the most out of the low exchange rates. Do you find travel money confusing? Worried about how to pay for expenses when travel abroad? Here are 4 ways to carry travel money easily.